It has been written that the Alfa Romeo Giulia Quadrifoglio offers race-inspired performance, Italian style and an exhilarating driving experience. 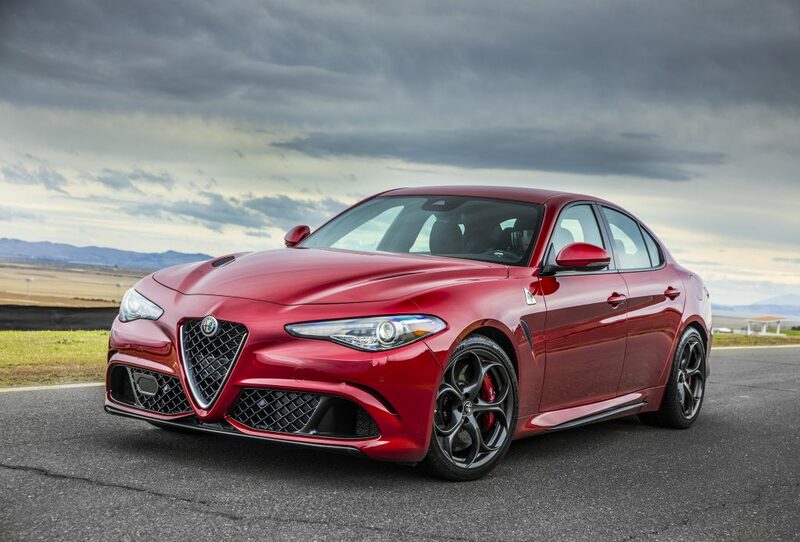 This assessment of the premium mid-size sedan is shared not only by the iconic Italian brand, but also by those who reviewed the Giulia Quadrifoglio for Motor Trend. Those who drove Giulia Quadrifoglio commended the handling, power and performance of the sedan while recognizing the passenger space and cargo room offered in the vehicle. 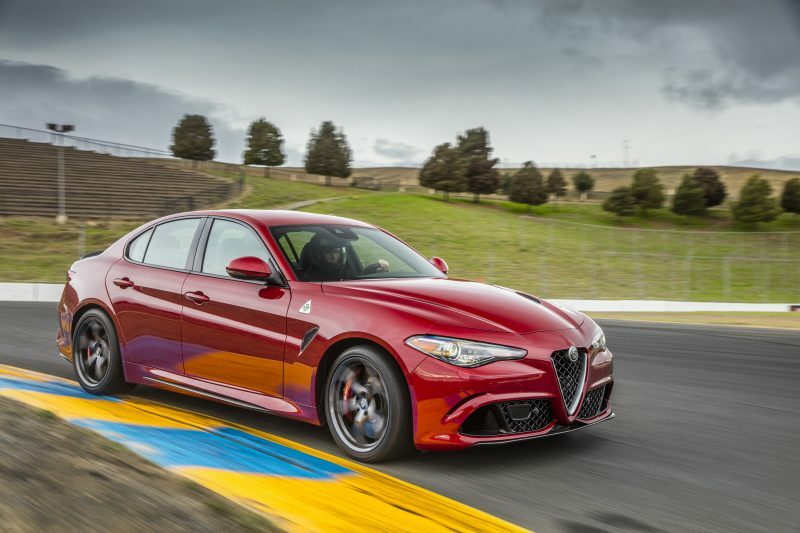 Their positive reviews resulted in the Giulia Quadrifoglio being named to Motor Trend’s list of Best Driver’s Cars. “Best-driving sedan you can buy, full stop. Makes several of these sports coupes seem boring. Steers like a super car. Super quick and precise. Wonderful chassis to back it up. Feels so light and nimble,” Scott Evans. “The easy, obvious, no questions asked, hands down winner of best driver’s sedan. You’re more insulated from sound and the sensation of velocity than with the rest of the contenders …,” Jonny Lieberman. “So much balance and poise. 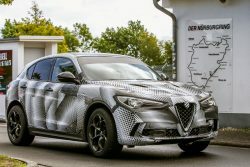 Running up 198 in the Alfa felt like a ballerina on her way to winning Olympic gold in the 100-meter hurdles,” Erick Ayapana. Learn more about the Alfa Romeo Giulia Quadrifoglio by visiting the Alfa Romeo website. Back up, Stop, Back Up, STOP!